Still life, flowers and a window. 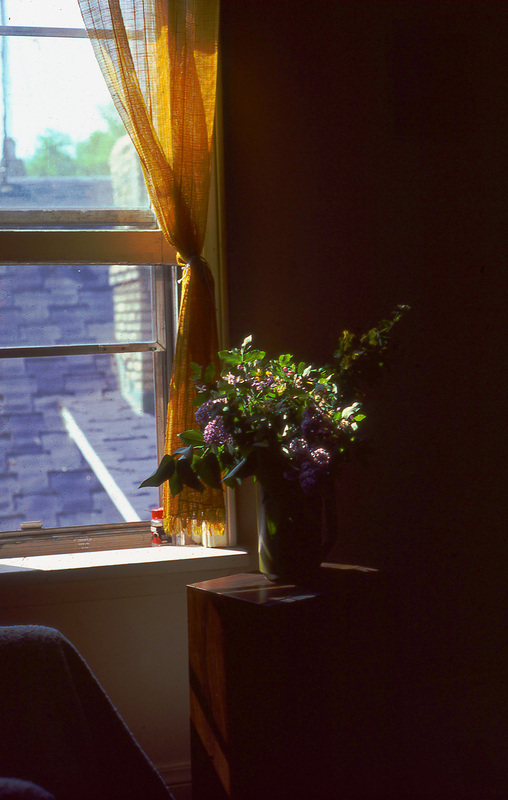 This entry was posted in art and tagged Flowers, Still LIfe, Window, Winnipeg by JMR-ART. Bookmark the permalink.